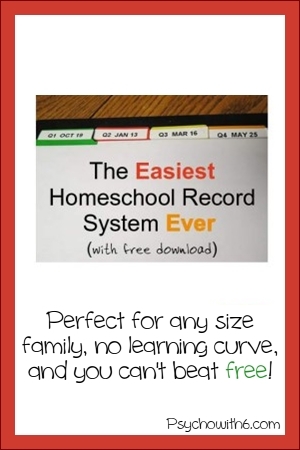 I’ve struggled to find a homeschool record keeping system that works for my family for nine years and I’ve finally found it! I’m sharing it with readers of Blessed Beyond a Doubt today. 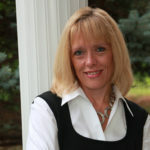 I hope you enjoy the post and Jill’s fabulous blog, too. 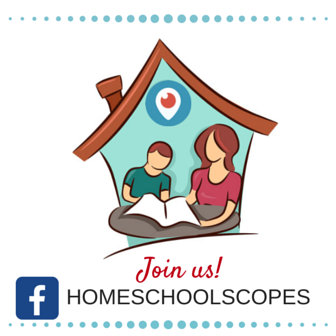 Most of all, I hope I can help you make your homeschool record keeping easier. You’ll want to read the post for an explanation, but here’s a direct link to the form you need. Love this record system? 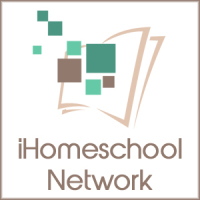 Check out The Most Motivating Homeschool Planner Ever. I’ve been pouring over planning pages for weeks and haven’t been able to find exactly what I was hoping for. THIS IS IT! Thank you so very much!! I added PE and AM/PM chores in the blank spaces. I will be filling one of these in every weekend for each of kiddos for the week ahead. Thank you again for an amazing resource!! Bonnie, I’m so thrilled that this meets a need for your family. 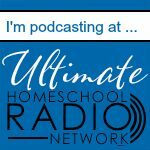 I love finding great resources that help me and sharing them. You made my day by letting me know what you think. Thank you!